We’re used to the security risks posed by someone hacking into our computers, tablets, and smartphones, but what about pacemakers and other implanted medical devices? To help prevent possible murder-by-hacker, engineers at Purdue University have come up with a watch-like device that turns the human body into its own network as a way to keep personal technology private. Multi-functional wearable e-textiles have been a focus of much attention due to their great potential for healthcare, sportswear, fitness and aerospace applications. Graphene has been considered a potentially good material for these types of applications due to its high conductivity, and flexibility. 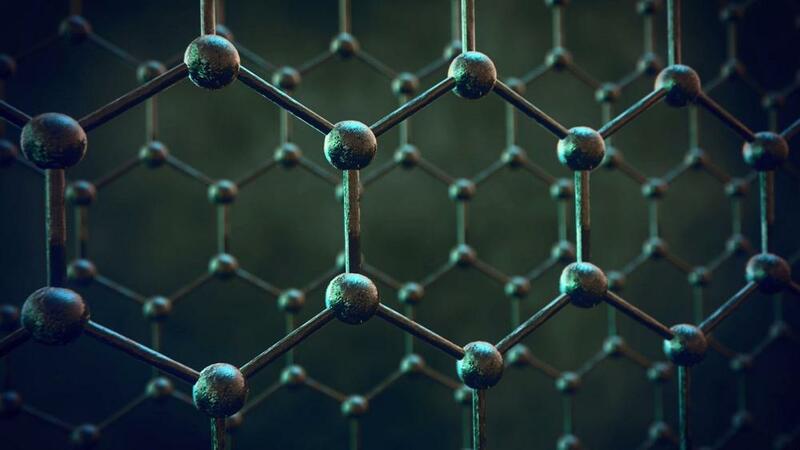 Every atom in graphene is exposed to its environment allowing it to sense changes in its surroundings, making it an ideal material for sensors. Michelle Khine is a professor of biomedical engineering at the University of California, Irvine. Nine months ago, her newborn son was hospitalized for complications during childbirth and was admitted to the neonatal intensive care unit (NICU). While in the NICU, her son was connected to several machines that were supplying oxygen and monitoring his breathing. 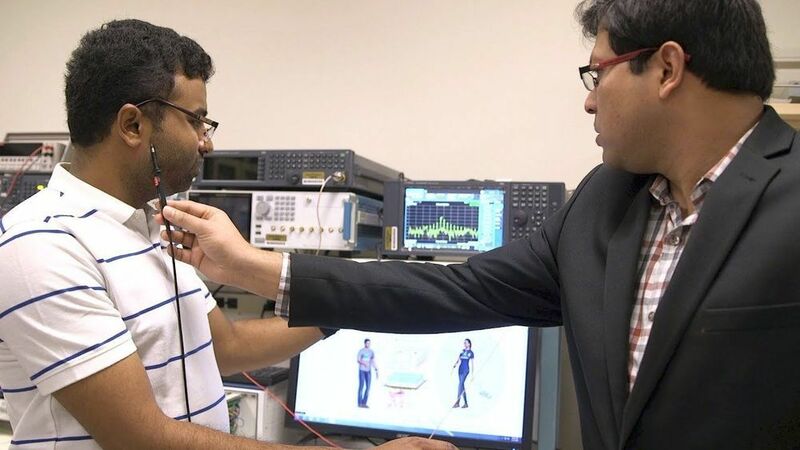 A biomedical engineering research team from the University of California has developed a new wearable respiratory sensor to monitor children with chronic pulmonary conditions. The design was built with inspiration from a favorite childhood toy, Shrinky Dinks. 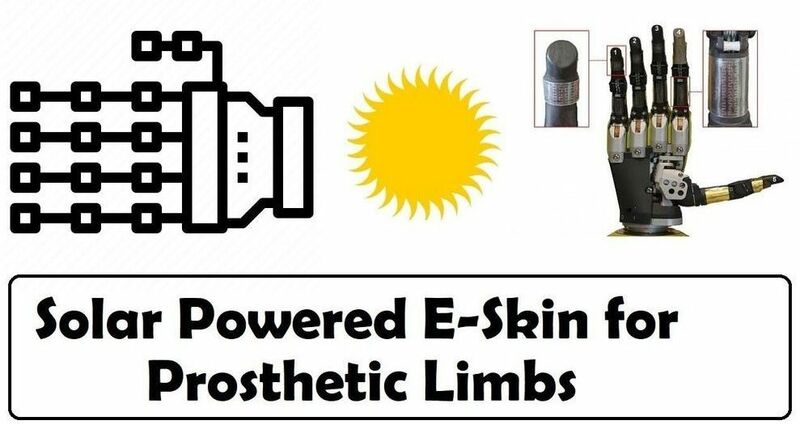 Recently University of Glasgow developed a Graphene based E-Skin for prosthetic limbs. The research started with making a prosthetic arm that could sense even the minutest of pressure for gripping soft objects. It eventually yielded a prosthetic limb that was also self powering. This was because of the development of Graphene based supercapacitors. 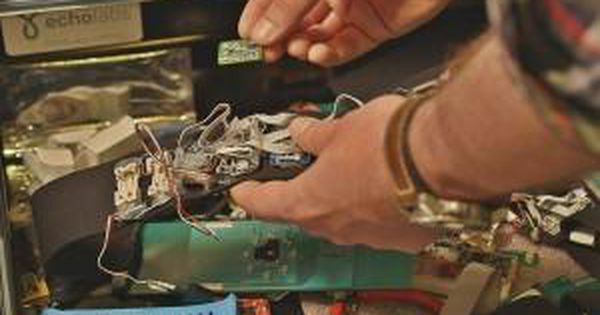 UNIVERSITY PARK, Pa. — Electronic materials have been a major stumbling block for the advance of flexible electronics because existing materials do not function well after breaking and healing. A new electronic material created by an international team, however, can heal all its functions automatically even after breaking multiple times. This material could improve the durability of wearable electronics. The portable, wearable peritoneal dialysis device by Singapore-based AWAK Technologies is intended for patients with end-stage renal disease as an alternative to long hours of connection to large dialysis machines. A new way to harvest electricity from body heat could inspire new wearable devices that never need to be plugged in. The millivolts of electricity this thermoelectric technology produces mandates slim power usage from any electronics plugged in to its feed. However, the developers say there already are fitness trackers and medical monitors today that could work within their device’s power envelope. 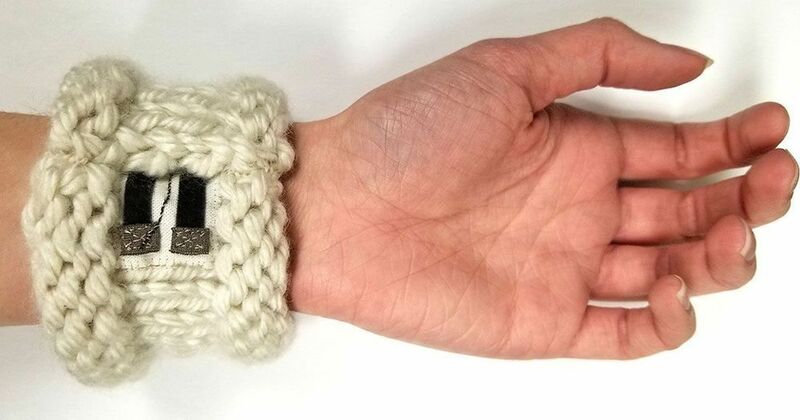 The new, wearable thermoelectric generator is also sourced from non-toxic and non-allergenic substances, making it a viable candidate for wearable technology. 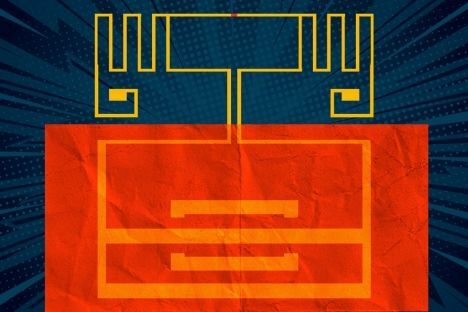 Made with cotton, this generator harvests body heat to power wearable electronics. Researchers have developed a new kind of sensor designed to let artificial skin sense pressure, vibrations, and even magnetic fields. Developed by engineers, chemists, and biologists at the University of Connecticut and University of Toronto, the technology could help burn victims and amputees “feel” again through their prosthetic skin. To create the sensor for the artificial skin, Mosa and his team wrapped a silicone tube with a copper wire and filled the tube with an iron oxide nanoparticle fluid. As the nanoparticles move around the tube, they create an electrical current, which is picked up by the copper wire. When the tube experiences pressure, the current changes.